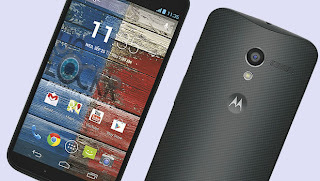 GETDP: Have you heard of Moto X? Have you heard of Moto X? Have you heard of Moto X? wow i wonder what all this phone companies will come up with in 10 years. when i say your voice i mean only your voice it recognize your voice and will only respond to you, you don't even need to touch the phone to unlock it. with just the perfect size for all smart phones this for fits perfectly on your hand. Moto X is the only phone you can customize to your taste before you buy it.